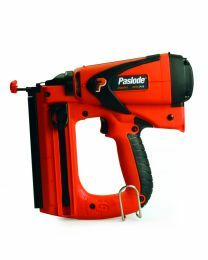 If you're looking to hire a nail gun, then we have both 1st and 2nd fix tools available. Our 1st fix nailers are powerful and can safely drive nails into decking, pannelling, floor boards, fences and timber structures. 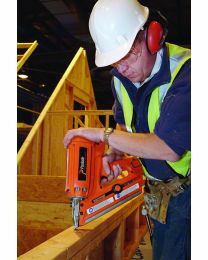 The lightweight 2nd fix nailer is slimline which makes it ideal for use in small spaces and overhead.